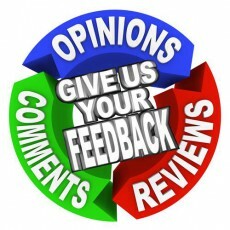 Let customers give feedback and comments. No need for cards or boxes. See comments instantly and reply if necessary. They will appreciate your service.